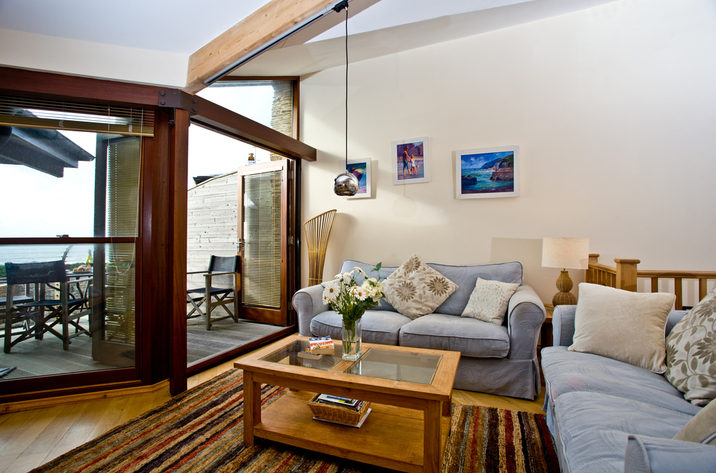 View images and information for 4 Fish Cellars, a Portwrinkle holiday home that does not take dogs and accommodates 6 persons. Important details for Bayview, Portwrinkle that does not allow dogs, a holiday cottage that is set in Portwrinkle in Cornwall inc Scilly and accommodates 8. Sea Breeze at 3 The Fish Cellars is a dog friendly holiday let in Portwrinkle, Sea Breeze At 3 The Fish Cellars welcomes pets and accommodates 6 people. 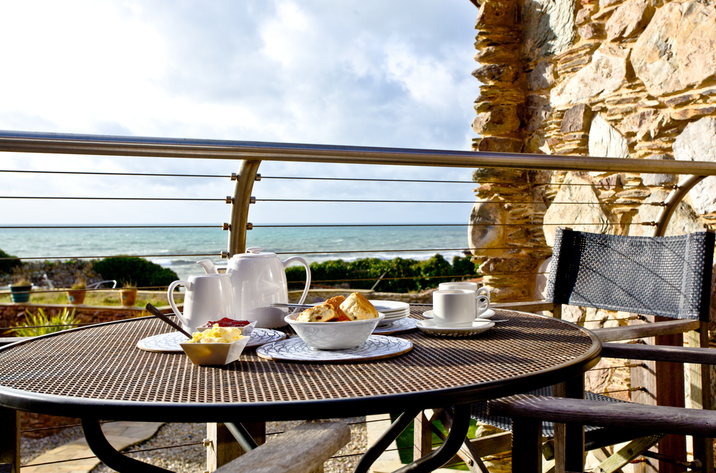 View a write up for this pets welcome holiday cottage in Portwrinkle in Cornwall inc Scilly here.